“[T]he culture of life means respect for nature and protection of God’s work of creation. 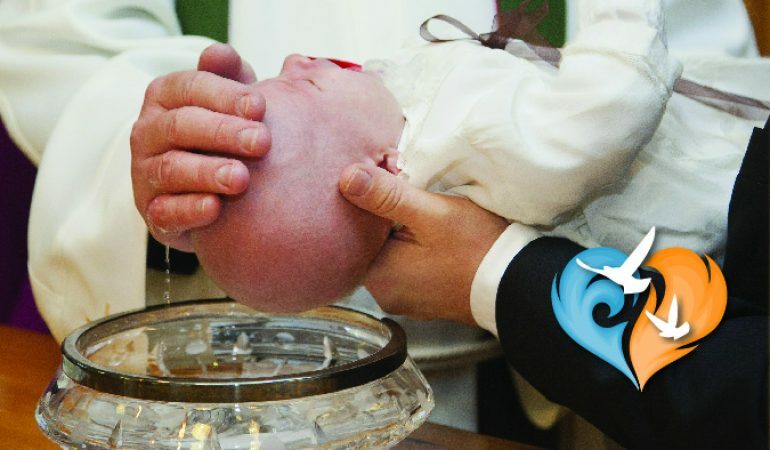 In a special way, it means respect for human life from the first moment of conception until its natural end” (John Paul II, Closing Address World Youth Day 1993). Initially, it might strike us as odd that the Pope mentions a respect for nature as being a key aspect of a culture of life. This is a recurring theme in the writings of Pope Benedict and Pope Francis as well, as they speak of a human ecology and its connection to a culture of life. Respect for nature does not only (or even primarily) refer to things like trees, rivers, and cute little bunnies, although it includes them. Instead, it refers to respecting the nature of things and using them in the manner that God intended when He created them. Most importantly, this includes a proper use of our own human nature in a way that leads to genuine happiness. What is a Culture of Life? Practically speaking what this means is that when we seek to protect and promote the sacredness of life in opposing something such as abortion, we not only care about the child in the womb but also the eternal destiny of his mother, the abortionist, and even the annoying “escorts” whose sole job it appears is to mock those praying outside the abortion clinic. It may very well be that their lives are in greater jeopardy than the child that they have thoughtlessly snuffed out. In seeking the deepest roots of the struggle between the “culture of life” and the “culture of death”, we …have to go to the heart of the tragedy being experienced by modern man: the eclipse of the sense of God and of man, typical of a social and cultural climate dominated by secularism, which, with its ubiquitous tentacles, succeeds at times in putting Christian communities themselves to the test” (Evangelium Vitae, 2). 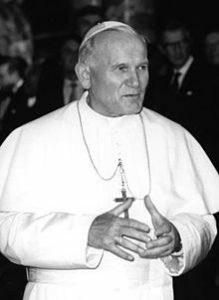 Pope St. John Paul II describes the culture of death as having ubiquitous tentacles that touch nearly every aspect of life. It acts as a gravity that no one can escape and is marked primarily by a rejection of God that shows up in nearly every aspect of our society. Because these tentacles have grasped so much of our culture, the only way to stop them is to attack them at their roots. With this in mind, John Paul II takes a sober look at three roots in particular in Evangelium Vitae. Not satisfied with simply pointing out the problems, he also offers three key themes from his pontificate as antidotes. In each of the next three entries, we will look at one of the roots as well as an antidote for destroying its hold.